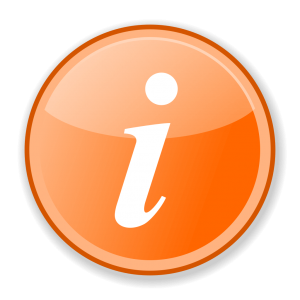 International And American Hair Loss Associations: Who are ISHRS and ABHRS? 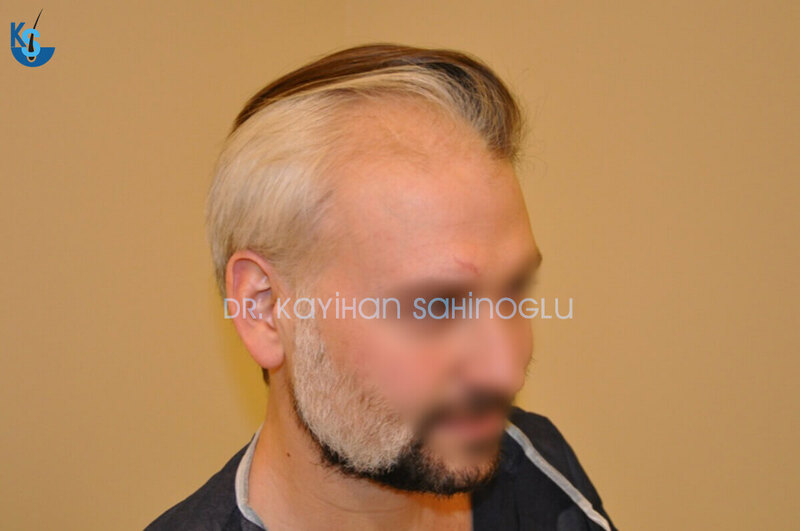 A lot of people realize that after they decide to have the hair transplant procedure, there is chaos everywhere. Clinic websites have different designs and offer, but it is hard to trust information on a random website. 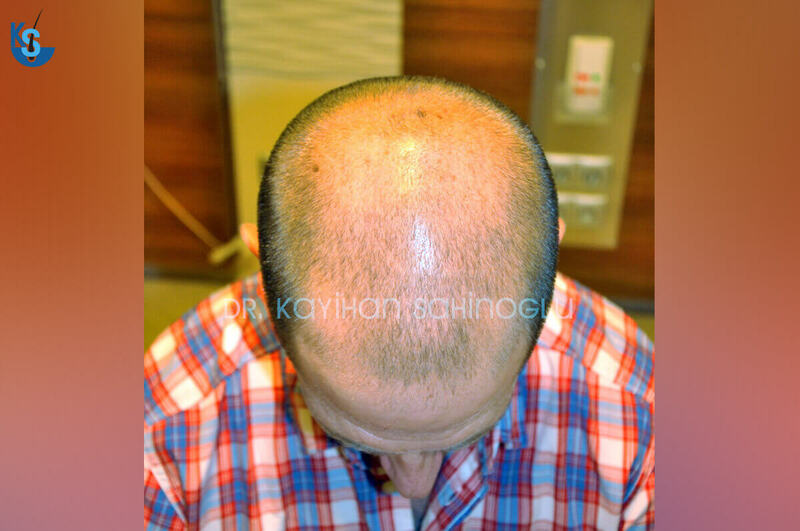 After all, hair transplant journey is a long journey. There are agencies too but the problem is the same, these are all on the selling/profit side. You need someone objective to help you through the decision making process. This is where ISHRS and ABHRS come to aid. But what are they? ISHRS and ABHRS are two organizations, one international, one American. They are both non-profit organizations and aim to help people with hair loss and restoration. 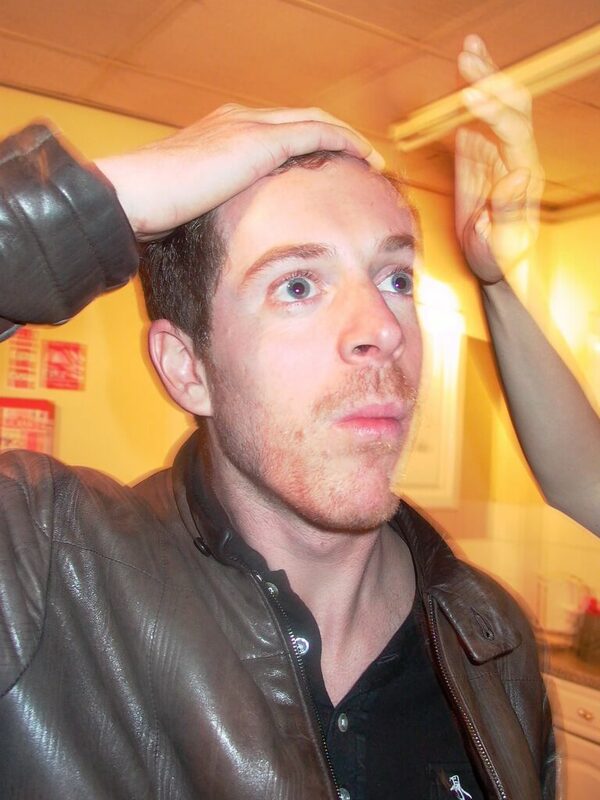 Hair loss was a significant problem for a lot of people. 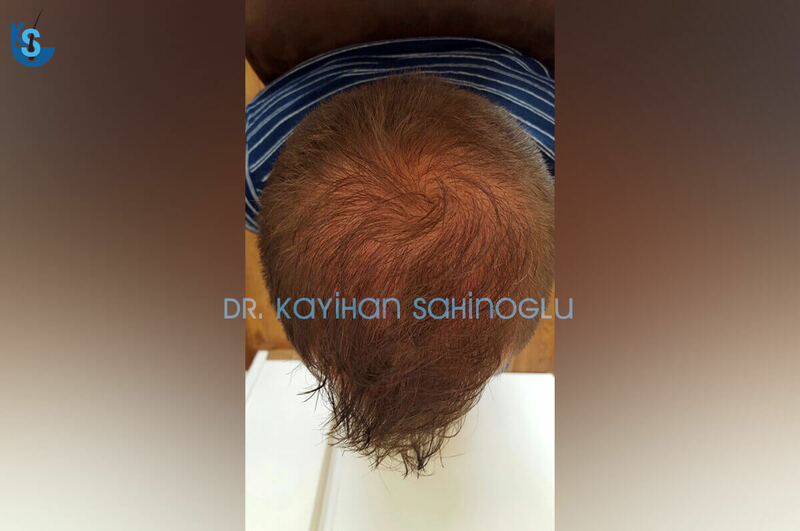 With the increasing life-quality of the society, a need for preventing hair loss was present. The high-stressful jobs and lives we have caused us to lose more hair. 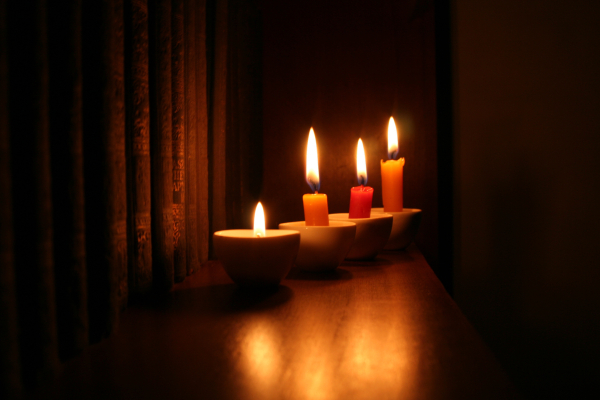 Therefore, people started looking for ways to stop it. In some cases, there was not any hair left to protect from the loss. For them, hair regrowth was necessary. These problems led doctors to start looking for solutions. Many different ideas and inventions were in the market to solve hair loss problem. 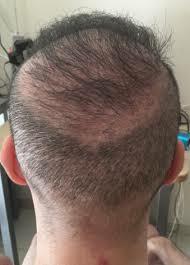 In the 1990s, the need for hair restoration led to the invention of the FUT technique. 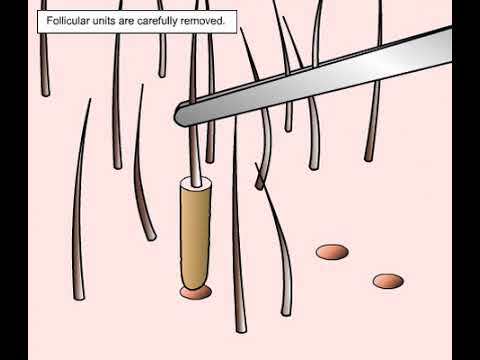 The surgeons were using hair implants to fill the bald area with hair follicles. This new technology spread fast across the world. Many doctors from the different countries begun performing FUT operation. 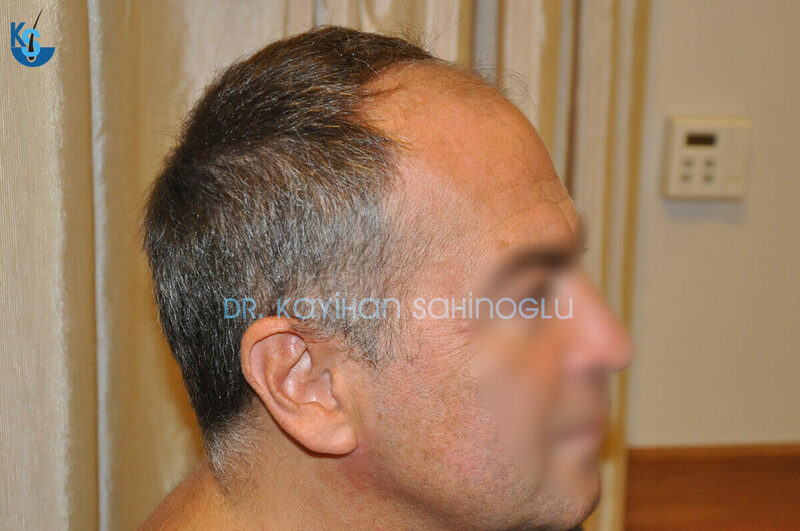 Eventually, the FUT method was a significant solution to solve the hair loss problem permanently. 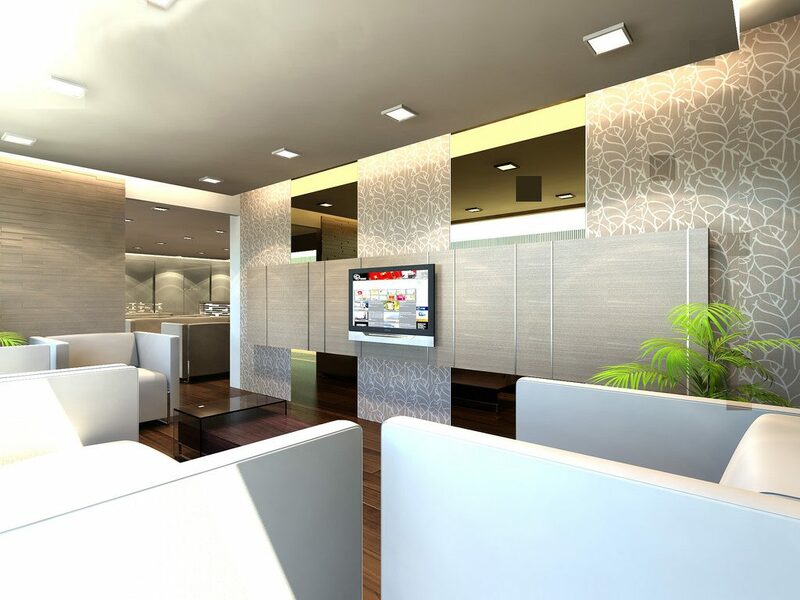 However, this created a need for establishing the highest standards in the hair restoration society. 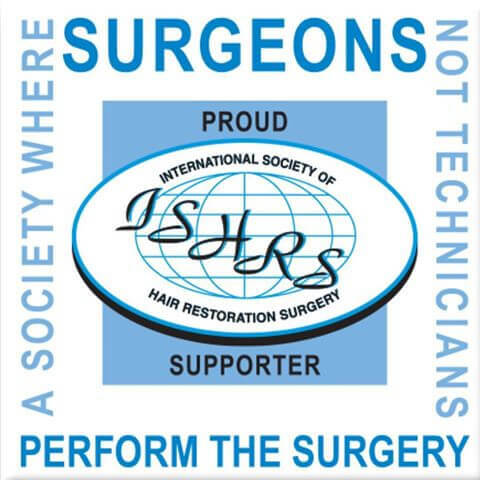 In 1993, some pioneer surgeons in this idea formed the ISHRS organization. 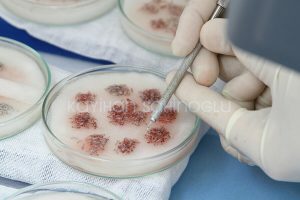 The idea behind this organization was, educating its doctors with new technologies and inventions so that the people suffering from hair loss could receive the highest possible outcome from the surgery. They believe that this is only possible through educating their surgeons constantly. Consistent researching and development is ISHRS vision for its member surgeons. Naturally, ISHRS has requirements for its surgeon to participate in congresses and researches frequently while performing the surgery personally. In each conference, the doctors from all around the world meet in one city. For almost a week, participants demonstrate their inventions or techniques so that the doctors can perform it in their countries. 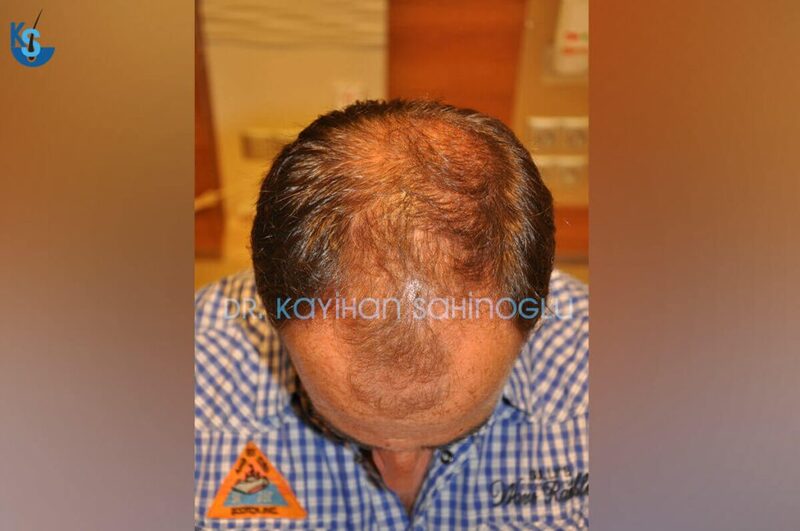 The members present innovations in hair loss and restoration. ISHRS has a critical mission. 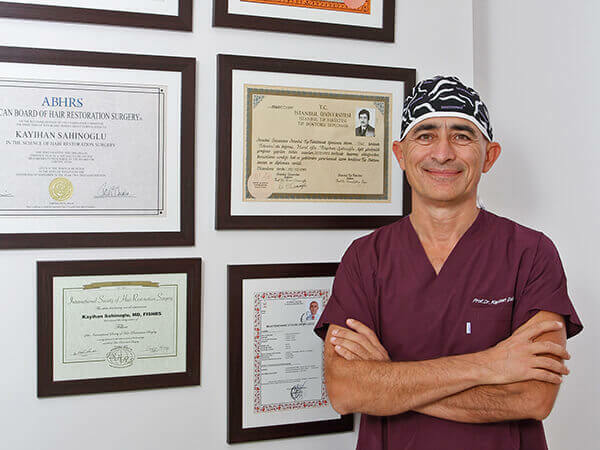 The organization aims to educate and protect consumers about the increasing numbers of unlicensed personnel or physicians with minimal training worldwide performing hair restoration surgery. 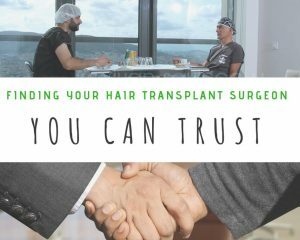 They want to inform patients about the dangers of medical tourism, and the importance of consumers researching a qualified hair transplant surgeon (ishrs.org). We witnessed hundreds of patients each month suffering from the issues with the medical tourism. Especially in some countries, the share of the black market and technician use are increasing. Some clinics and doctors aim to increase revenues. One of the ways for doing so is hiring technicians. 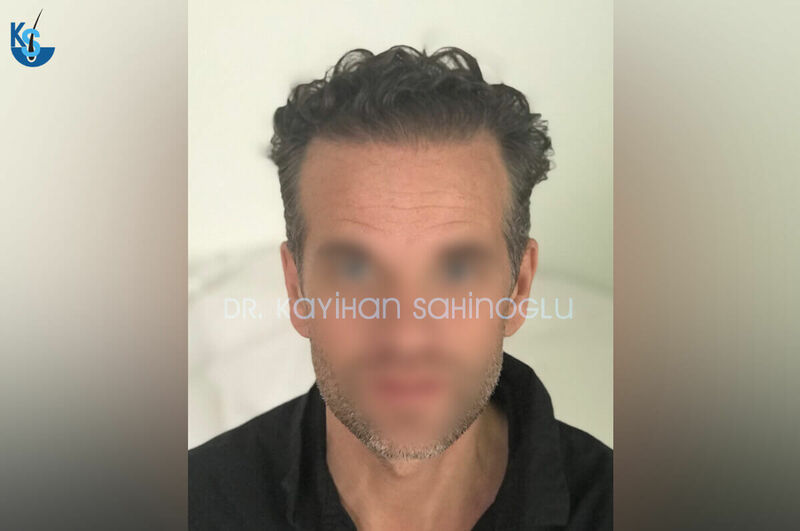 They believe teaching the hair transplant procedure to an ordinary person and supervising that individual is sufficient. The idea behind this strategy is to have multiple surgeries a day meaning various revenues a day. From a business point of view, this is maximizing profits. ISHRS aims to stop this, and they do not accept any of their members’ activities involving these. If a doctor chooses not to follow this rule, the committee expels the individual. ISHRS believes a doctor should be ethical, and loyal to their oath. Because usually when the patients complain about their surgery, we generally see technician involvement. Imagine the outcome of operation when there is a risk even with a very experienced surgeon. Even the best surgeons make mistakes. Now, imagine a technician is the one performing everything. Even when the surgeon supervises it, can he stop a mistake before it happens? There is something even worse than technician involvement. That is the black market. Some people don’t want to pay a large amount of money for hair transplants. Or they care about the financial part of the surgery more than the outcome. People in the market who are aware of this sad fact buy the equipment necessary for the procedure and perform it themselves. A lot of people don’t believe that such a thing exists. But the ugly truth is, it does. The black market increased significantly in the latest years and became an essential topic in ISHRS. Today, ISHRS actively fight the black market to protect the patients. In 25 years, ISHRS expelled many of its members for not complying with the rules. But still, there was an issue with the current members; some doctors joined ISHRS only for the benefits. Because it is the most reputable organization within the hair restoration society, doctors wanted to convert this into profits. By doing the bare minimums, they stayed active members in the community and kept their certificates. Also, some other doctors wanted to be active, but either they couldn’t find time to participate more or afford the expenses, they stayed less active. This led to a need for a higher class of members so that the people could distinguish the active and honorable members more easily. Therefore, ISHRS introduced its fellow members to the society. 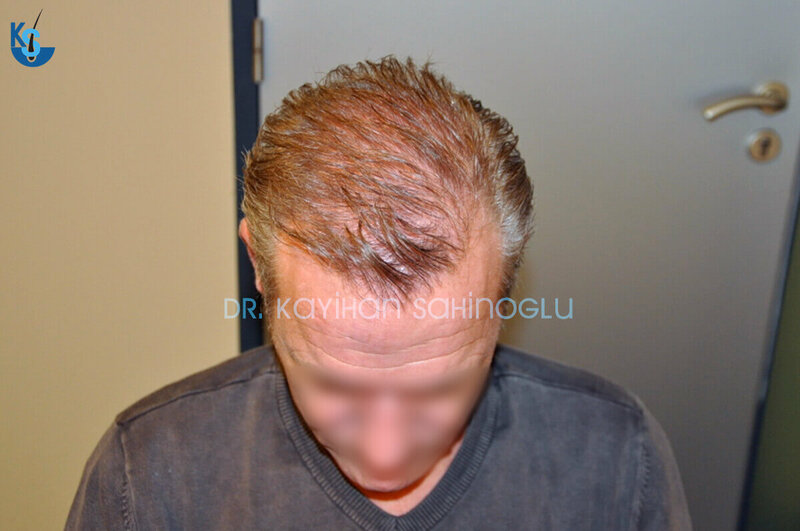 “In order to be considered, the hair restoration surgeon must achieve a specific level of points in a system of various educational parameters such as serving in leadership positions, American Board of Hair Restoration (ABHRS) certification, writing of scientific papers, teaching at scientific programs, among others. This new class of surgeons within the organization ensured the highest standards possible for the hair restorations society. The most important reason is, these fellow members have to participate the community actively. They have to score a minimum of points continually. Otherwise, they are no longer fellow members. These members host workshops and teach the new generation about the best hair transplant techniques. The fellow members also need American Board Certificate, so this brings us to the ABHRS. 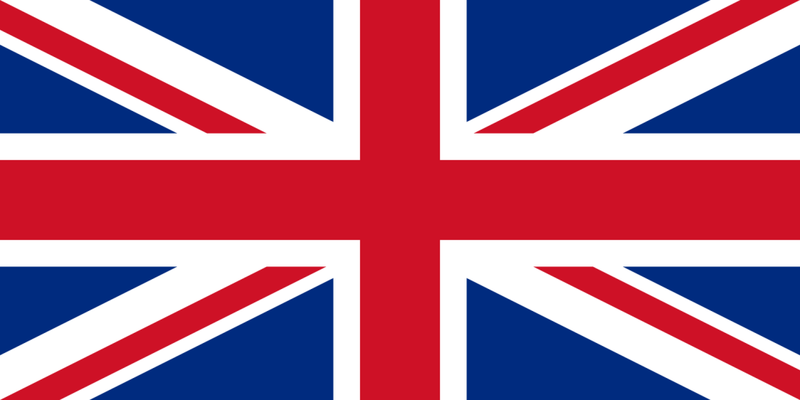 The United States market share in hair restoration is 5 billion dollars. This is more than the total market size of the rest of the world. 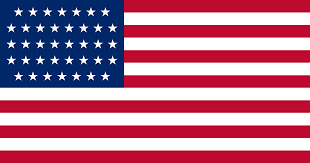 Naturally, this created a need for the United States focused organization. 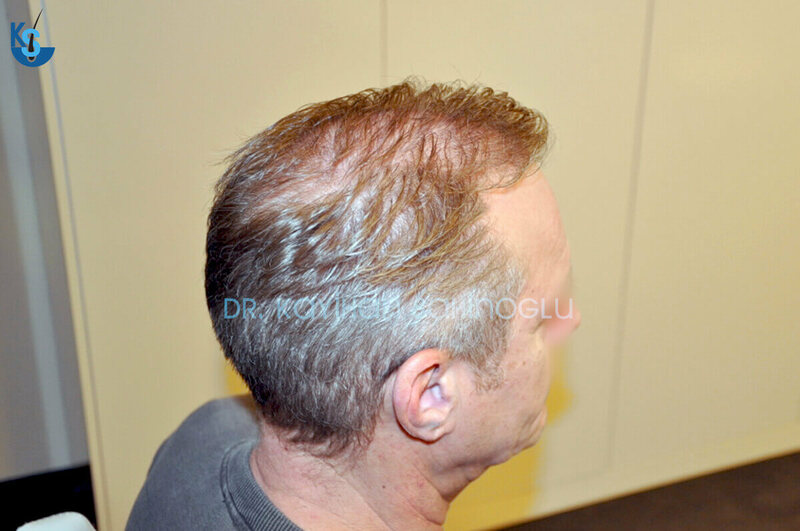 Therefore, the American Board of Hair Restoration Surgery was founded by the American ISHRS surgeons to examine the doctors in the area. This organization helps the patients from the United States to continuously get the highest standard procedures from the doctors. This means that the doctors who are members of this organization need to follow ISHRS rules. Also, you can assume a fellow member has the ABHRS certificate automatically as it is a requirement for being a FISHRS. 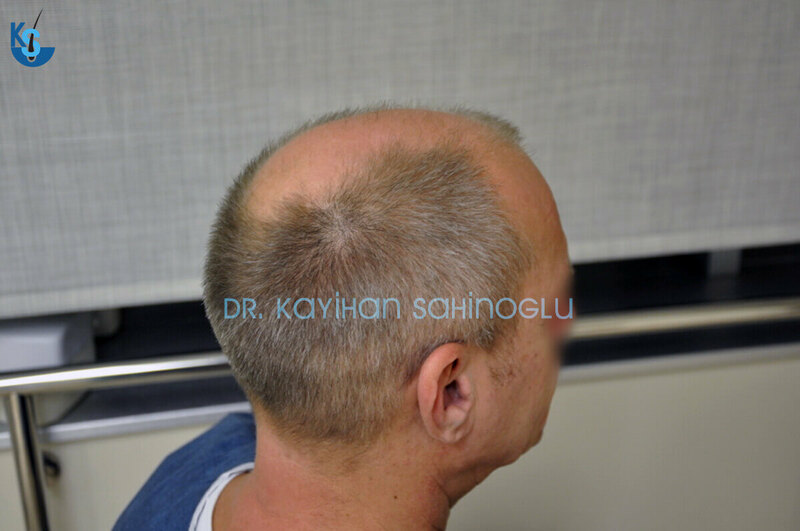 People often refer to ABHRS as an American hair loss association but actually, they concentrate more on to the improving the standards for the hair restoration. 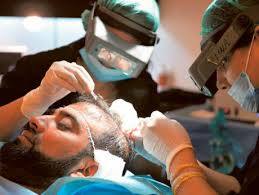 ABHRS try to make sure the surgeons follow the rules of their practice to increase the hair transplant standards. 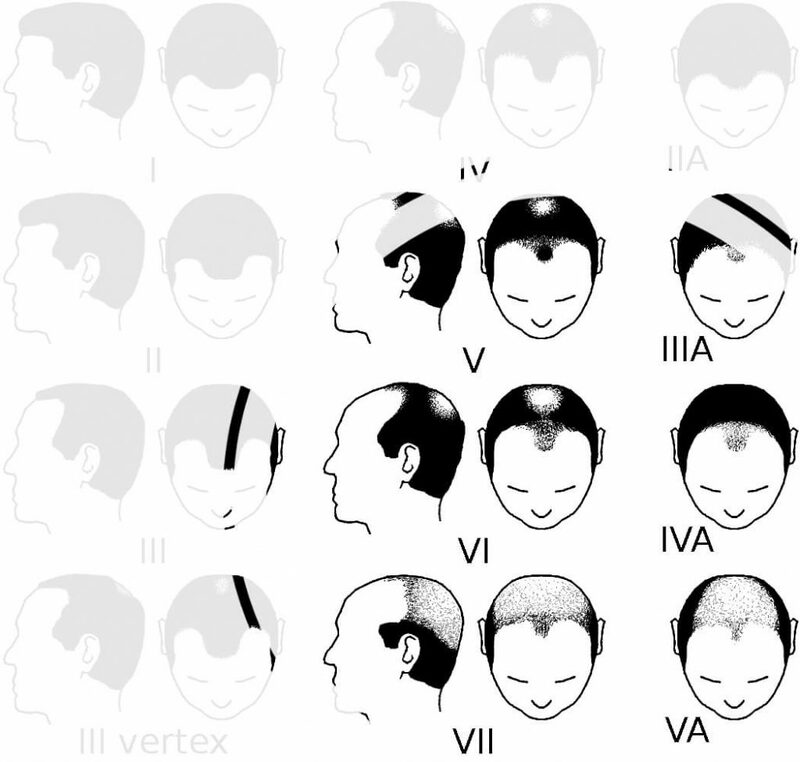 ISHRS and ABHRS are more than hair loss associations. 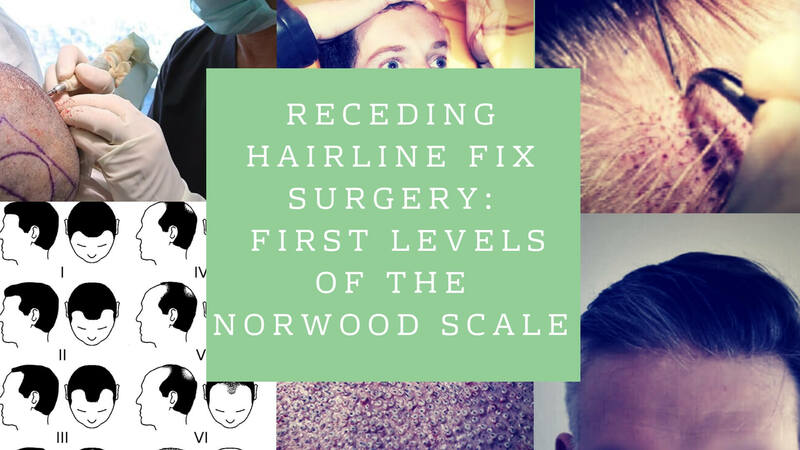 With the first FUT operation in the 1990s, the evolution of hair transplants has begun. In time, a new and advanced way was founded, and the society called it FUE. Now, surgeons from all over the world try to find new ways to perform the surgery. 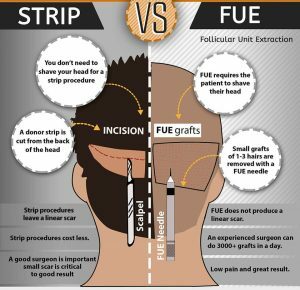 You might have heard of bio-grafts or neo-grafts, which are the same as the FUE technique only with some small differences. In the future, more new methods and innovation will be explored. Adding the development speed of technology these days, it seems like we will have new inventions more often. On top of that, the population is multiplying faster, and the need for hair restoration increases exponentially. 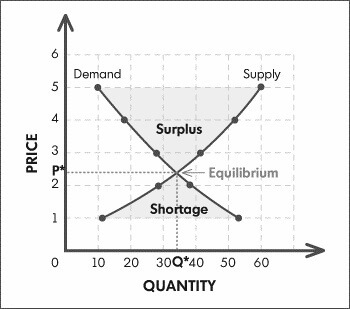 With more demand, more people will join the market from different sides. And not all of them will have positive intentions. All these reasons will make it essential for ISHRS and ABHRS to control the process. Not only control, but they will also need to guide it so that the optimum results can be achieved. So, these organizations try to make things safer and better for you. But they actually can help you make your decision. 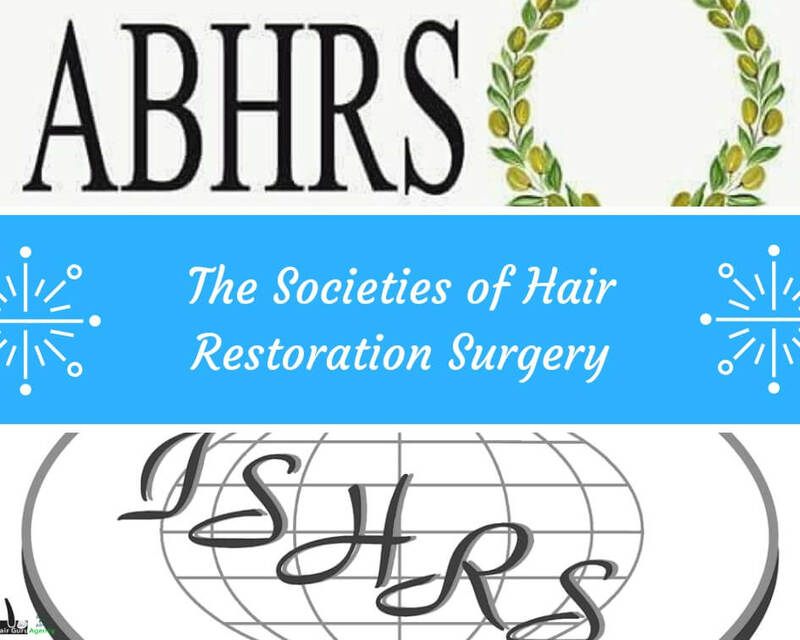 ISHRS and ABHRS are like a massive library dedicated to hair loss and restoration. Not using their knowledge to your advantage can be a significant loss. We know it is sometimes challenging to find things online. And we also know you don’t have much time to read everything, evaluate and make the decision. However, the entire idea here is, helping you find your strategy in this. 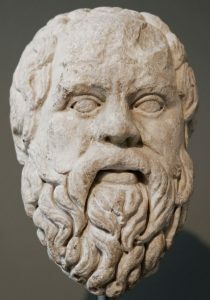 From a business point of view, it is not smart to give you any advice. It might come back in unexpected ways. We would prefer you make your strategy, and after the outcome is great, you take the credit for it. Similarly, ISHRS and ABHRS want the patients to know about each doctor and clinic. They want you to know what to expect from your doctor. You might think a member of these organizations would be more expensive, but there is a surgeon for every kind of budget in their organizations. And the best part is, it is for free. Even if you believe you find your surgeon, getting a confirmation from these organizations would be wise. You may find out that your surgeon is just like you thought he is. Or you might find out there is doubt the way he operates. They can help you make a better decision. Ultimately, you will be making the decision. The thing with the internet is, it contains both the personal experiences and information. And most of the time, they don’t match. You read something excellent but then realize people’s experiences were different. Then it makes it difficult for you to choose because what is more important, experience or information? You surf the forums and see a lot of information about the same doctor. Some approved him while the others complain. Then you see actual results where some look great while the others are not natural. This is where these organizations step in, if you ask them, they will give you the accurate information. 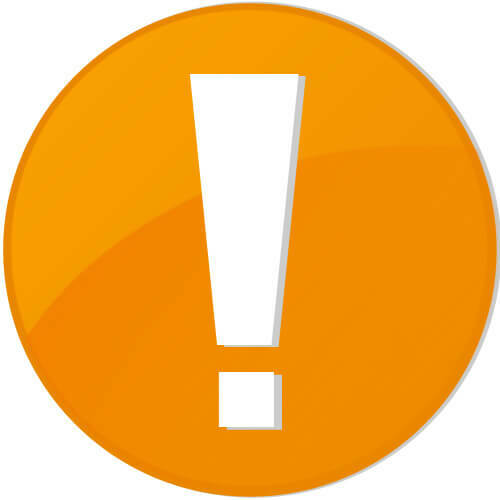 In a lot of forums and on the websites of individuals an ISHRS or ABHRS certificate is present, but is it valid? The bottom line is, the internet is instrumental if you can find the relative and right information. However, many people end up finding fraudulent information and regret the outcomes eventually. With more research and active cooperation with these organizations, you can significantly increase the quality of the results. 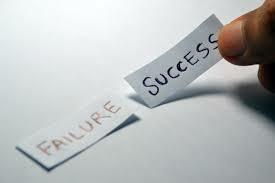 There is always a chance of failure and sadly today is about reducing that chance. You realized it is a mess out there, right? 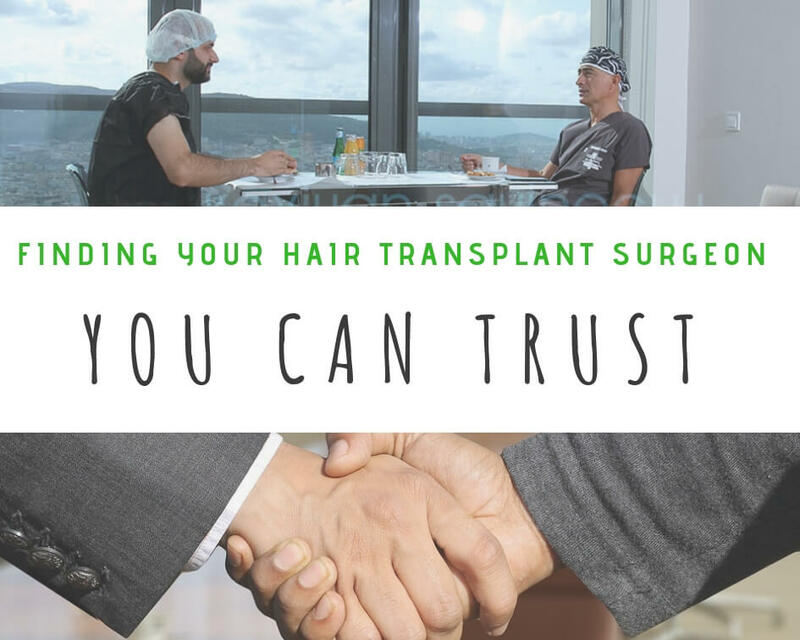 From the moment you decide to get a hair transplant, you probably kept seeing a lot of information, reviews, and ads but you can’t decide who to trust or which way to follow. 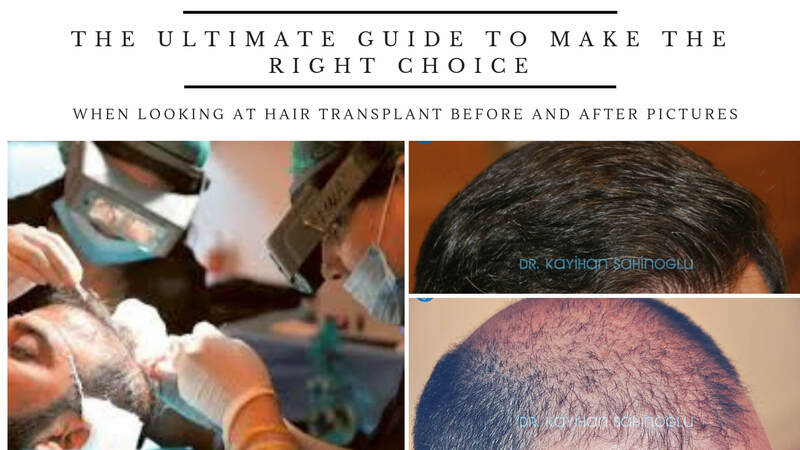 Earlier, we tried to help you with our article “How To Choose Your Hair Transplant Surgeon” and provided you with some tips, but now we will go one step further. Let us tell you the story of how we found our surgeon that we can trust. 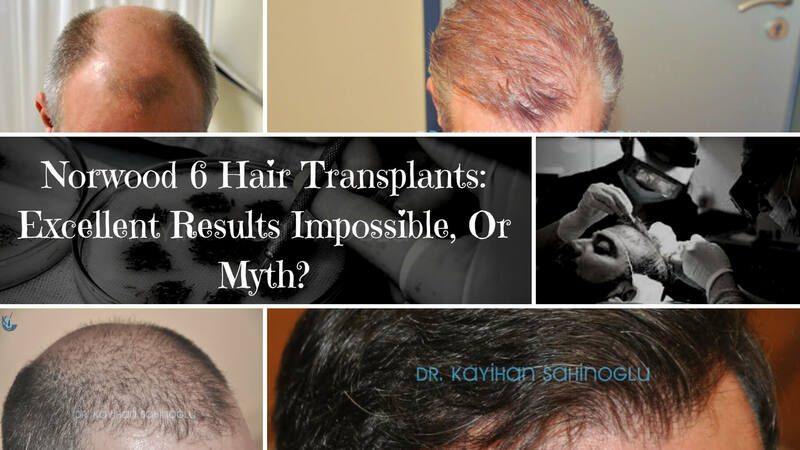 Right after you stepped into the world of hair implants, you will realize there is a severe commotion everywhere. Since you just started to collect data cognitively, you will see a madness going out there. People are arguing in the forums, asking questions and a lot of different ideas expressed, you will get confused soon. Today, it is perfectly reasonable that everyone tries to protect their right because it is a crazy world out there. 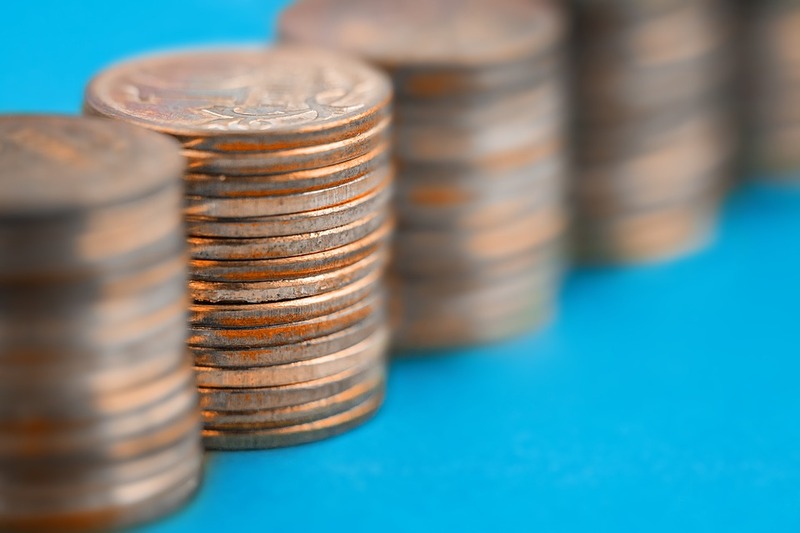 This leads you to a constant need for calculating costs and benefits together. One of the first questions on your mind will be “how much do hair implants cost?” and your search for the answer will bring you to many different places. 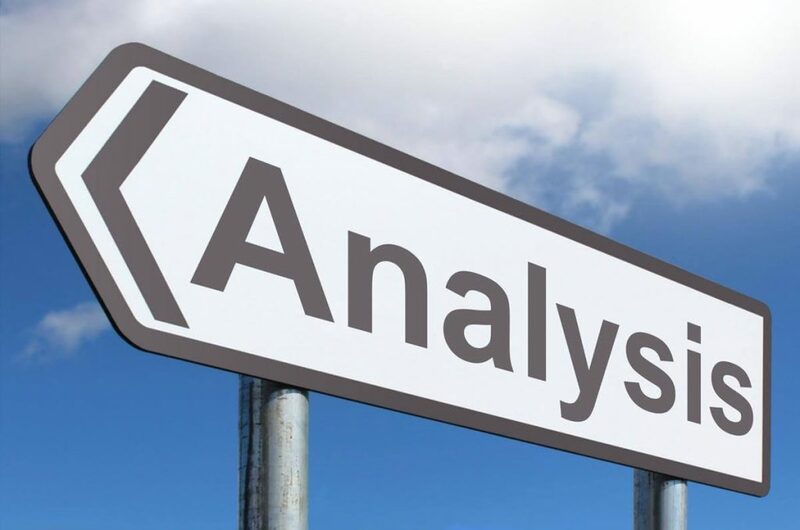 Because everything revolves around costs, you will soon realize, the cost of it will determine the method you choose, and this will be an early decision you have to make. Some will claim one method is better over and give you reasons for their ideas. 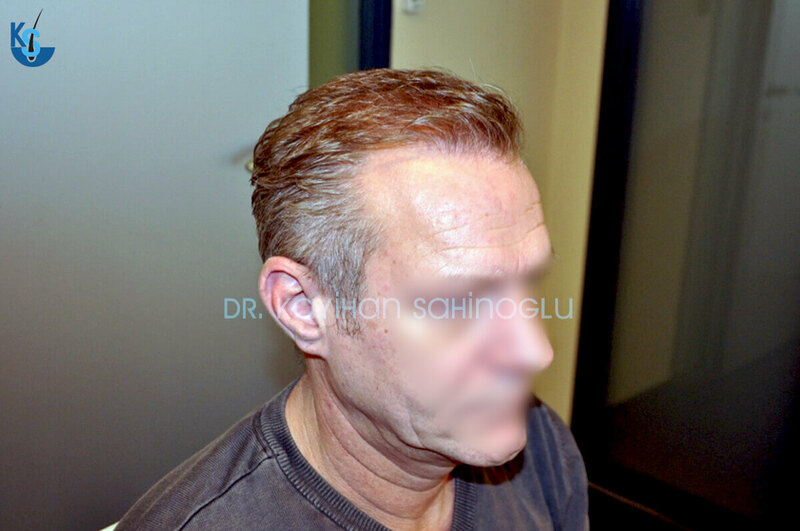 You will see a lot of ads from each side, but the bottom line will be, there is no such thing as the best hair restoration method. As there is no best food or colors, it depends on the unique needs and tastes. So, soon you will compare both ways and make a decision based on what you need and can afford. Eventually, you will come to the stage where you will find yourself looking at before after pictures of each surgeon. 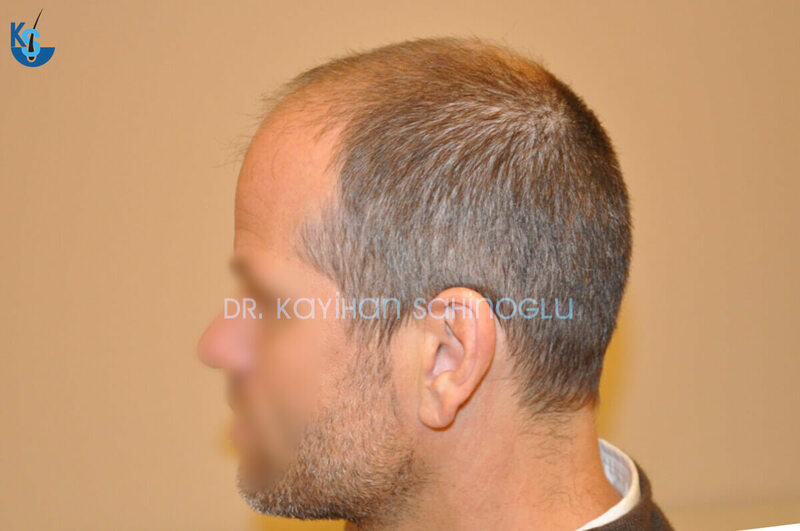 You will have some idea about the costs and what type of hair transplants you want. Still confused, you will keep considering different options. The cost, the method or the country, this whole thing comes down to finding the ideal surgeon that you can trust. The money you spend will be spent well if the surgeon does a good job. 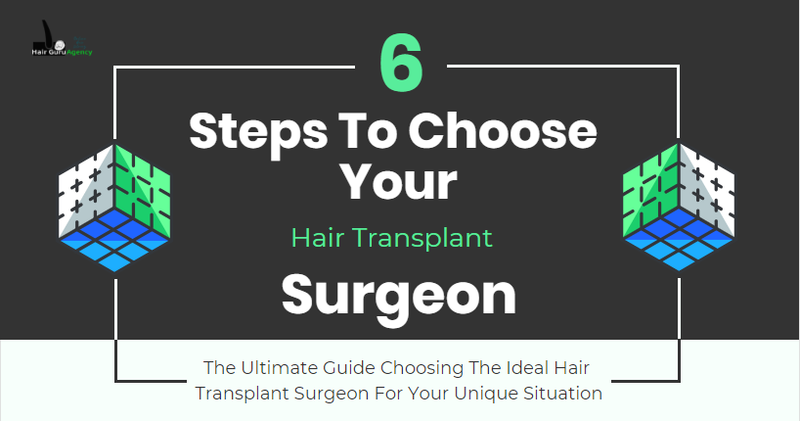 The method you choose will be the right choice only if the surgeon does a good job. The place you traveled, will be the best place to visit if he does his job well. Glad you have asked. 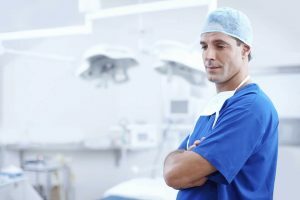 How do you know if your surgeon did well? 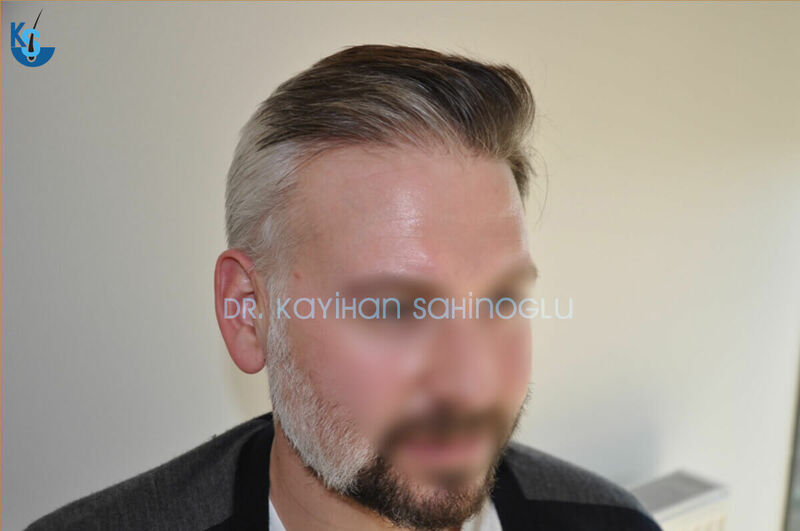 It is common sense and something you already know; if your surgeon performed the surgery for the money you agreed to pay while your hair looks better than you have expected in the end, he has done well. That is the basic equation for defining the performance of the surgeon. But we found out that there is an additional value in the equation. From the first time you talk to your doctor, until the moment you no longer need him, it is essential that your surgeon remains in the ethical boundaries. 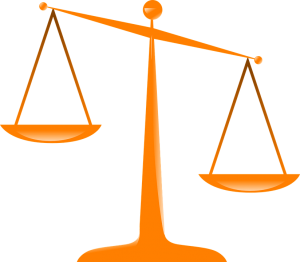 We know that ethics depend on the individual but, if your surgeon can apply the international ethics rules, then you will have found something even more valuable. If your surgeon is honest and transparent in the communications of any kind, this creates trust. You will realize that the reason you are reading the reviews is that you are still trying to understand if you can trust him. It is not easy to believe a person who will change the way you look for the rest of your life, even if your surgeon is affordable and skilled, you will still need to trust he will be consistent with who he appears to be. 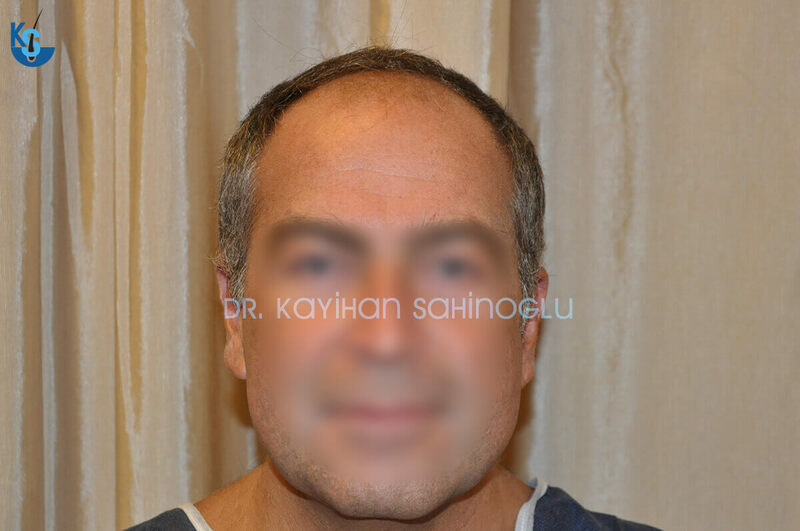 Now, this brings us to how we knew we could trust our surgeon, Kayihan Sahinoglu. As young entrepreneurs, we dreamed of starting a business for a very long time. Our dream was, no matter what we do, a company where we knew we were doing the right thing. 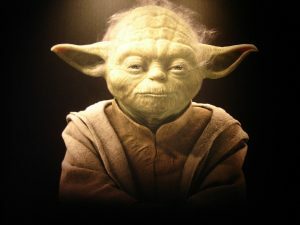 It didn’t matter if we sold an idea or product, we always wanted to be at the light side of things. 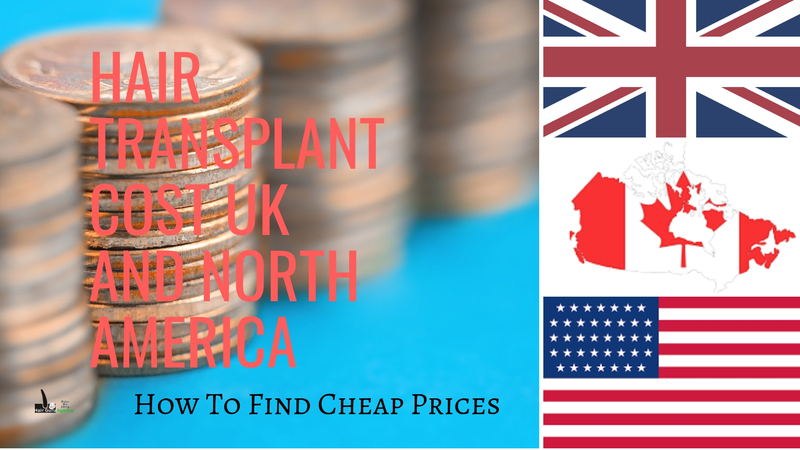 After spotting the need, we decided we could help North America to get hair transplants for a lower cost while increasing or to maintain the quality. Because the prices are very high here, there are people out there who need to restore their hair, but they are stuck with saving a lot of money to afford the procedure. If they knew there was a better option, would they want to know about it? That question is the reason why you are reading this article today, and this library exists. We did not want a simple blog page to explain things to rank higher on Google; we wanted to create an online hair library where you can feel safe. We didn’t post everything we can find to attract more people; we wanted when the people come, they can get only the information they need fast. We were all set with the website and everything, but the problem was finding the doctor. Like you feel for your situation now, we felt unsafe in the market. Not knowing how to find a surgeon we can trust, we talked to many doctors. After a while, it felt like this was a false hope because staying on the light side of the things was very hard without the right surgeon. And as usual, the moment we lost our faith, we found the solution. Finding a skilled surgeon is not very difficult. By now, in your research results, you probably have a lot of experienced surgeons already. 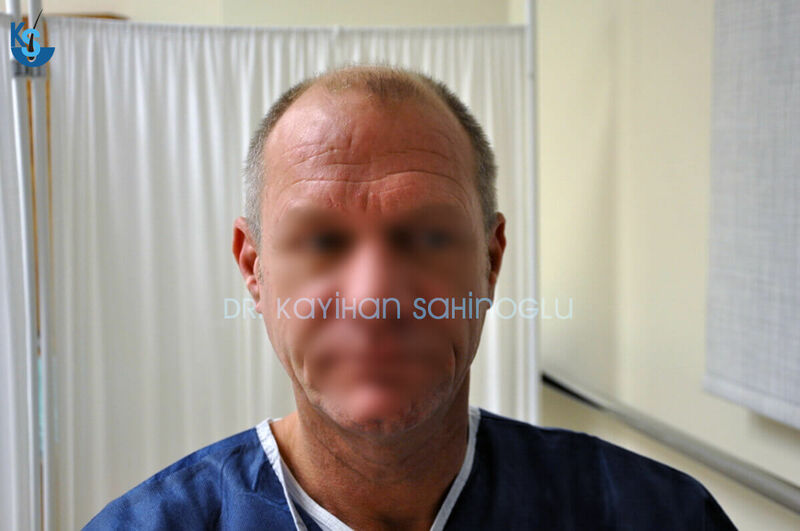 It was the same for us too, but when we found Kayihan Sahinoglu, it was the first time we had a surgeon with high skills and integrity. After a few times talking, we convinced him to work with us. The only thing he asked for was being honest and concentrating only on what we could do rather than what others were doing. When your star player is honest and focuses only on his own game, that is how a “Kobe Bryant” is born. Every star you have ever known, if you look carefully, you will see that they all were honest people doing only their jobs. You never hear Kobe arguing opponents or blaming the referees when things go wrong. Because if you concentrate on what others do or don’t, you are no longer in the game. Similar with stars, this rule applies for the surgeons and lawyers as well. The moment they stop being ethical, no matter how talented they are, their methods cause problems for the people they serve. It might not be the first person they work for, but eventually, they fail someone. We knew this very well. We understand that this might be your inner fear as well. Deep inside, you might be analyzing the risks to see if you want to go with someone like that. Our opinion is, it is not worth it. when you start talking to him. When you first ask for a consultation, it is very official. It was the same in our case. You will experience a lot of suspicion and excitement at the same time. If you feel like this doctor cares about what he does, then you might trust him. But if he keeps the attitude no matter how challenging you are, then you know you can believe him. When your surgeon doesn’t see you as a mean of income, you realize a lot of personal input. There is a difference between copying and pasting answers and carefully examining each and writing answers for each case. If your surgeon doesn’t spend the time to understand what you need, how can you know he will care for the extraction of each graft. People think those are different things, but the idea is the same. 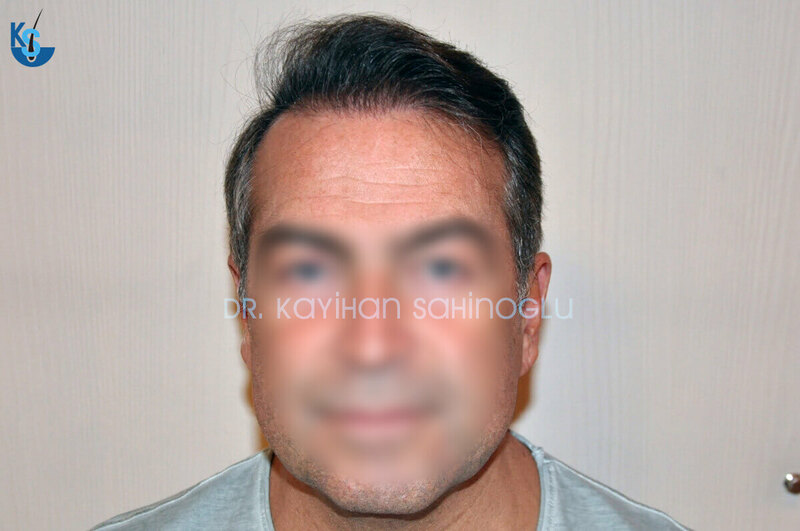 In our case, it was a chance to have met Kayihan Sahinoglu because he wanted us to ask him everything. No matter how many requests there are for consultations, we have to send them to him. Because he believes surgeons shouldn’t be too busy for patients. That is essential for our work to be successful, but it is also critical for the patient to get the maximum out of the surgery. 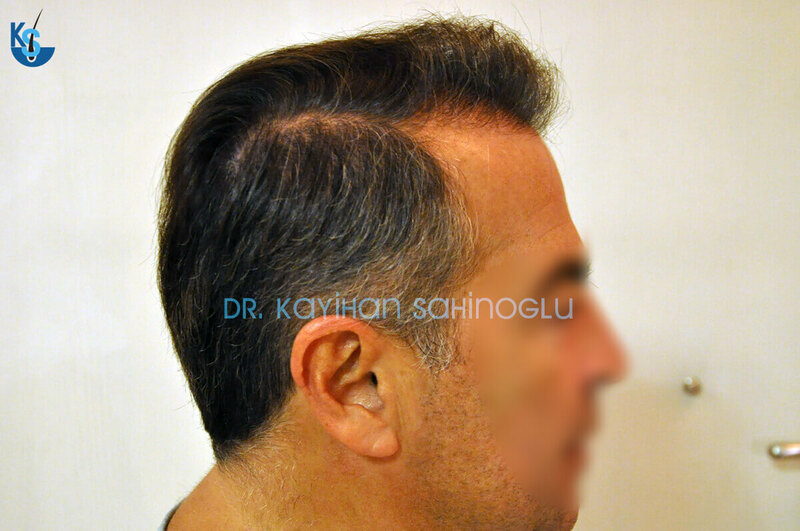 You might think that the most critical part of getting a hair transplant is restoring your hair. But in many cases, patients realize that the communication and trust between them and their surgeon was the key. If you are at the stage of finding your surgeon, you might want to anticipate what would happen if things go wrong. Even the best make mistakes sometimes. The real value of something can be seen only in the worst situation. When we checked his reviews, we saw what made him special was his care for the patient’s concerns. After all, this process is not only physical, but it is also psychological. Managing the psychology of the patient while changing his physical state is pure skill. And we would like to thank him for attending patients’ concerns and questions even after a year of surgery. 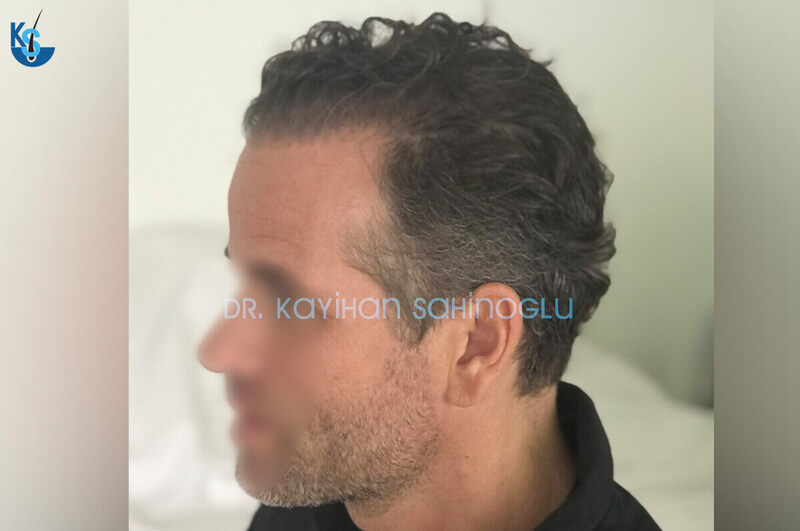 These are the reasons why we knew Kayihan Sahinoglu was the surgeon we could trust and recommend confidently. when you are trying to decide if you can trust your doctor, a useful method would be reading the signals. Since your communication is over the internet, you can concentrate on the details he provides. 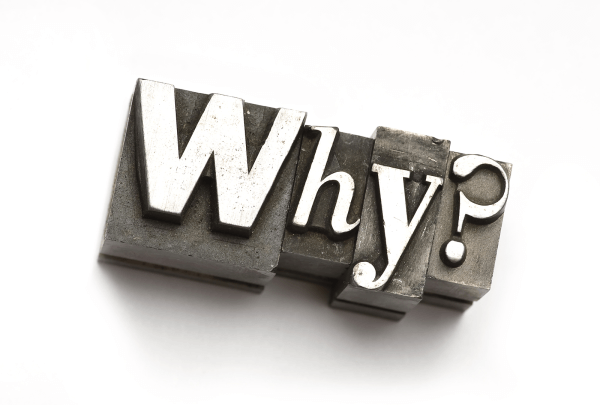 An answer that looks ordinary and short means less passion for the task. If the response contains only essential information with care, this is something golden. 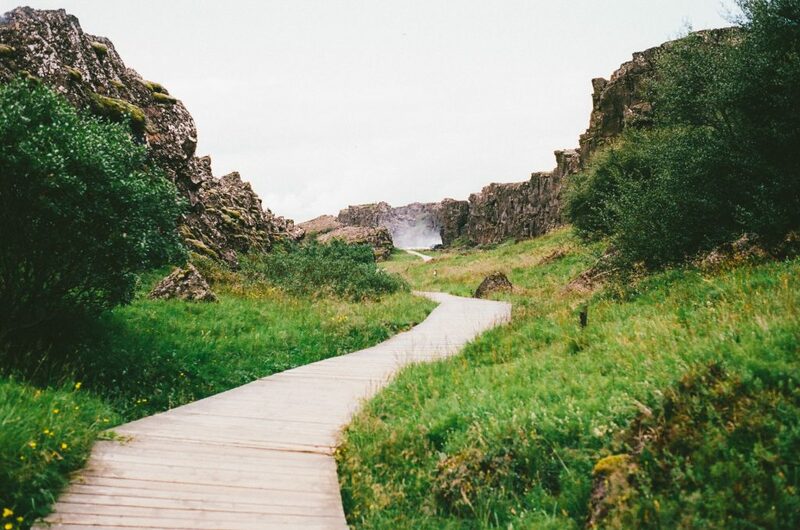 It is hard to trust; there is no way to know if your decision will lead to the ideal outcome. The best you can do is knowing you have done your best to analyze everything and came up with the best option from the possibilities. For the best results, doing extensive research increases your chance to reach the best outcome. Rushing your decision to be over with the stressful process tends to lead to poor results. The total money spent depends on the outcome of the decision. If you make a mistake, saving a few hundred dollars the first time won’t mean anything as you will end up spending more on fixing that the second time. That is why we say do it right the first time. 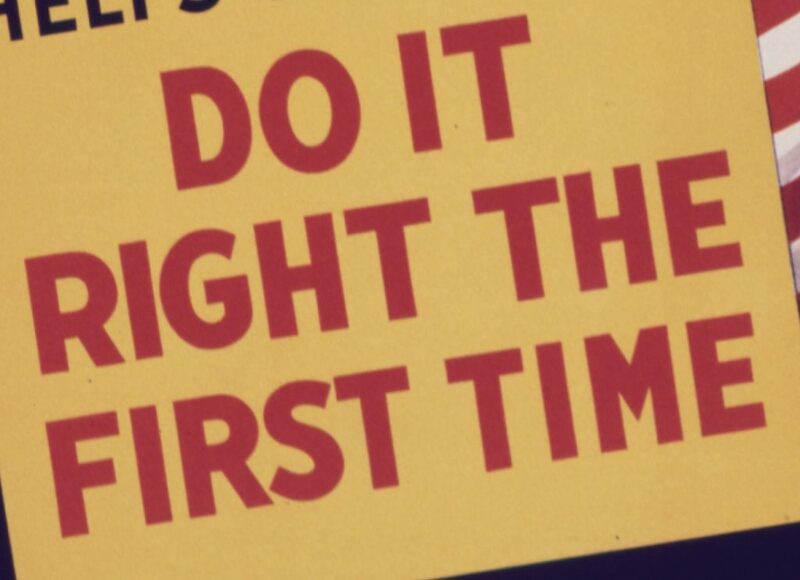 If you do it the right way, there won’t be a second time, and that itself is a significant win. This is the story of how we meet the surgeon we can trust. It was challenging to put faith in someone enough to take the responsibility of recommending him. It was not easy, but in the end, we found our surgeon. That is the last thing you might want to consider. Choosing your doctor as if you are recommending the doctor for the ones you care about might mean you’ve found your surgeon. If you trust what you see enough to take responsibility for it, then your decision gets less stressful. So far, we only have one surgeon we trust enough to recommend. We are working hard to bring more surgeons of the same caliber, but it takes time. It takes a lot of time to build trust. Until we find something we are sure, we will take our time. That helped us make the right choice and might provide you with the same benefits. Because sooner or later, you will have to choose a surgeon. That will be the critical moment of your journey. The ending depends on you, and with patience and knowledge, you can write the best end you deserve. And we will be here to help you as much as we can towards that right ending.